Steel and industrial company ThyssenKrupp issued a profit warning on Thursday. The profit warning is related to an investigation into years of prohibited price agreements. This is the same case for which the steel group ArcelorMittal, listed on the Amsterdam stock exchange, was fined in July. 205 million euros had to be paid together with other parties. The Bundeskartellamt is investigating whether the steel branch of ThyssenKrupp was also involved. "On the basis of the facts we currently know, we can not exclude any substantial adverse effects," states the German conglomerate. For the current financial year, ThyssenKrupp is now counting on an adjusted operating profit of around 1.6 billion euros. The prognosis was earlier at 1.8 billion euros. Last summer the group also showed itself more negative about the expected profit. That was mainly related to the state of affairs at the industry. 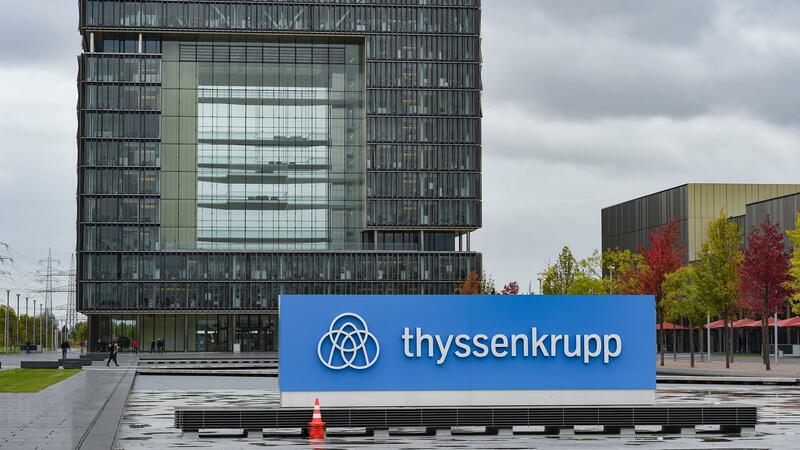 ThyssenKrupp has also had to deal with opposing shareholders in response to the European merger with Tata Steel.